August 24, 2017 - Like us now! Oreo, the best-selling cookie from the US, has become a part of the latest release of Android, the world’s most popular operating system. Sort of. 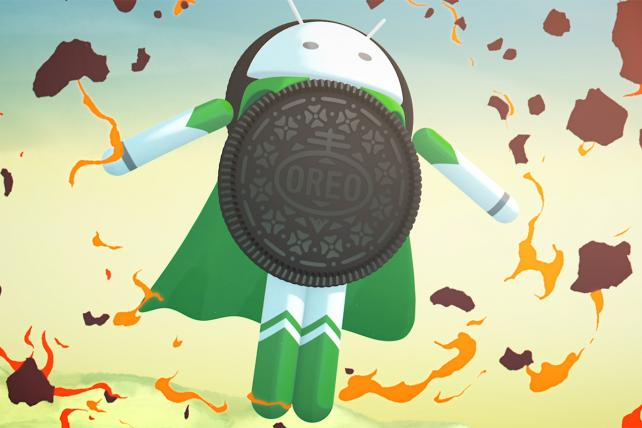 After much speculation, Google announced earlier this week that Android 8.0 will be called Android Oreo and can you guess what the mascot is? We’ll help you here. It’s a “smarter, faster, more powerful” female superhero. We really did not see this coming. The previous two releases did not have such impressive mascots. For Marshmallow, Google unveiled the Android mascot holding a marshmallow to its belly and for Nougat it simply revealed the Android mascot standing atop three bars of nougat. But for Android 8.0, Google has unveiled a superhero that comes from behind the solar eclipse and takes the other mini Android mascots by surprise. The Oreo superwoman looks like them but is bigger, smarter, wears a cape, and has an Oreo cookie as a shield. 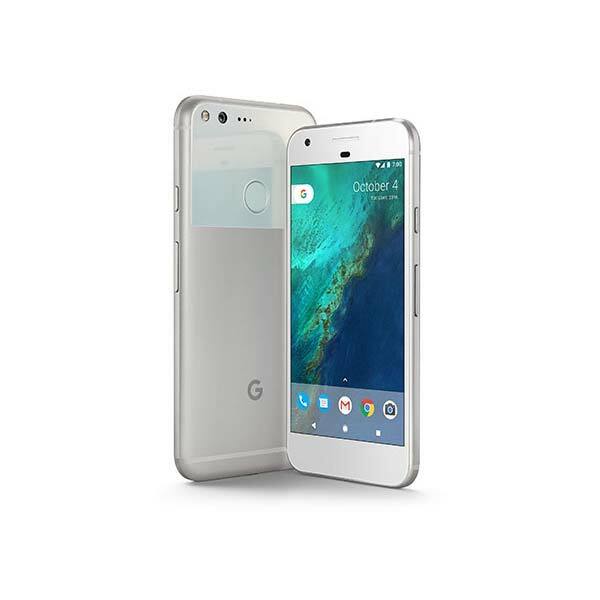 So why would Google choose to make such a statement with Android Oreo? If you’ve been keeping up with Silicon Valley news, you’ll know that Google is embroiled in an ugly gender discrimination drama. All this started when a Google employee, James Damore, wrote a 10-page anti-diversity and sexist memo that suggested women are genetically less-capable than men for tech jobs. This memo resulted in a lot of backlash, former female Google employees who had experienced gender discrimination first-hand got ready to sue the company, Google fired Damore and wrote a memo of its own to clear the company’s stance on gender equality. So, did Google just play the pro-feminism card by choosing a female superhero as its mascot for Android Oreo? It probably wouldn’t be enough to get the company out of the mess it is in right now but it definitely is a start. Android Oreo has interesting features like picture-in-picture mode, instant apps, WiFi assistant, and 2 times faster boot time. 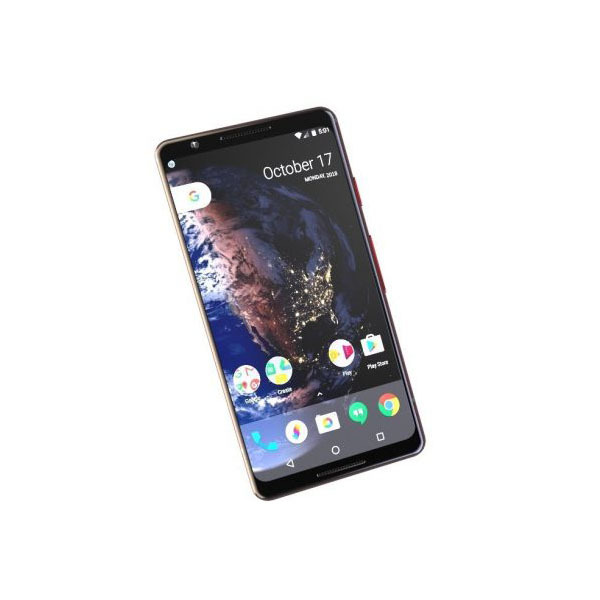 Moreover, Samsung’s latest flagship Galaxy Note 8 just rolled out with Android Oreo and a lot of other smartphones like Galaxy S8 and Galaxy S8+, HTC 10, HTC U11, and Google Pixel will get the new OS too. But will people readily adopt Android Oreo? Marshmallow remains the most popular release so far, with 32.2% Android devices running on it. Android Oreo may be safer and smarter but, like any woman in tech, it will have to work extra hard to make its mark.